Solo female travel no longer holds the stigma it once did. Once upon a time, you’d have been called "brave" or perhaps something worse, and yet women are waking up to the fact that they don’t need a traveling companion to enjoy a fulfilling vacation. Still, a trip by yourself can be a step out of your comfort zone, so sticking close to home may be a great bet for a first solo trip. 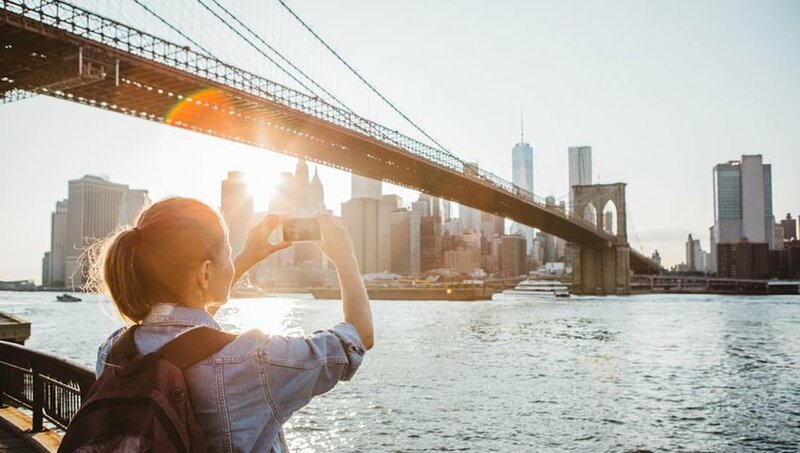 If you’re looking for ideas, here are the best cities in the United States for solo female travelers. The crowds of the world’s biggest cities bring anonymity and as such, are a surprisingly easy fit for the solo traveler. That’s never more so than in New York. The subways and buses are busy day and night, providing reassurance for a single female. By day, there’s so much to do that you won’t have time to feel lonely. Check out the Museum of the City of New York to find out what makes the place tick or potter along Bedford Avenue’s hip boutiques in Williamsburg. Sunday mornings should always be set aside for a gospel brunch in Harlem and on a summer weekend, rent a bicycle and loop Governor’s Island. If you’re in need of company, book a slot on a walking tour of the Lower East Side and explore the neighborhood’s fascinating Jewish heritage with an entertaining guide. When night falls, don’t hide in your hotel room. The famous TKTS booths often have great seats left for same-day Broadway shows, particularly if you only need one. Live music venues such as the Highline Ballroom will seat you with other singles. 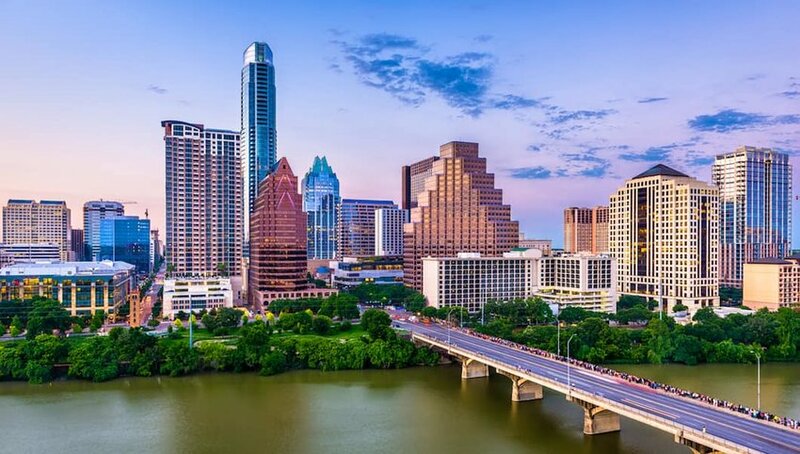 The city of Austin likes to think of itself as weird, but as a lone traveler, you shouldn’t let that put you off. This quirky and very compact city is safe and friendly, making it ideal for women keen to explore on their own. Tour the historic Texas Capitol, housing the state legislature. Kit yourself out in cowboy boots chosen from the 4000 pairs on the shelves at the famous Allen’s Boots in trendy SoCo. Show them off as you queue for coffee at Jo’s. As dusk sets in, watch a million and a half bats emerge from Ann W. Richards Congress Avenue Bridge. Hail a cab and spend the rest of the evening at the renowned Broken Spoke dance hall. This Honky Tonk stakes its reputation on excellent live music, like many other venues, but its family-friendly vibe means you’ll never feel unsafe. Regulars will be more than happy to teach you how to dance the Two Step if you’re feeling left out. If you’re a fan of Grey’s Anatomy or Starbucks coffee, or simply fancy visiting a city that does things its own way, then Seattle’s for you. Forget what you might have read about the Seattle Freeze – if you’re passing through rather than relocating, you’re assured of a friendly reception. Girls, there’s way more to the place than the Space Needle and Pike Place Market, though both are worth your time. Grab a book and pull up a chair in the Elliott Bay Book Company, the best independent bookstore in the city. Learn how the city was built on lumber and explore subterranean storefronts and sidewalks buried from sight after the fire that leveled the city in 1889. 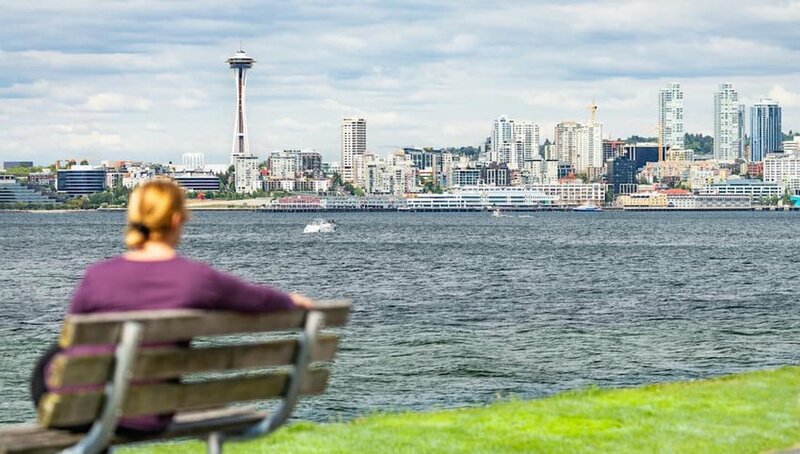 Catch the ferry over to Bainbridge Island for a leisurely seafood lunch — there are plenty of hiking trails nearby perfect for walking off those calories. If you’re up for venturing a little further afield, tours of Boeing’s factory are open seven days a week – it’s an easy drive north of the city. Another popular excursion is to Snoqualmie Falls and its nearby wineries. If it’s southern hospitality you’re after, then New Orleans is the perfect spot for solo females. A network of buses and trams makes light work of getting around the city that calls itself the Big Easy. 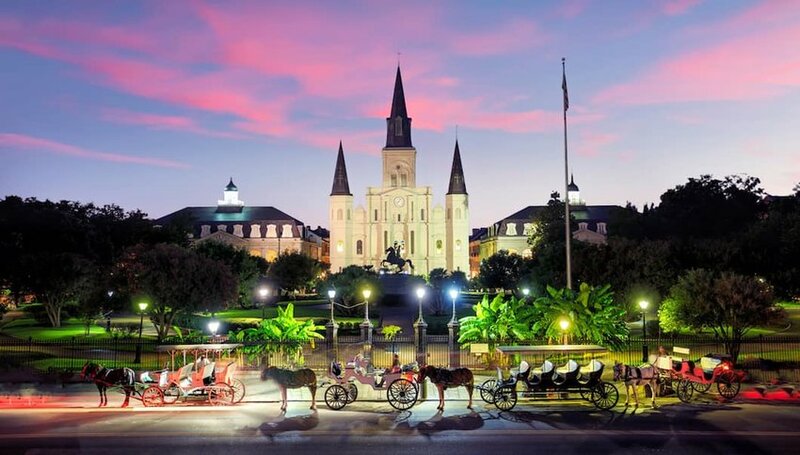 Base yourself in the historic French Quarter and there’ll be people about on the street day and night – there are plenty of quiet corners, of course, if you want to avoid brash Bourbon Street. By day, explore the city’s atmospheric cemeteries or take a walk around the Garden District to admire the many mansions that line those wide streets. Take a paddle steamer up the Mississippi or stick to dry land and treat yourself to café au lait and beignets at the Café du Monde. After dark, join a group ghost tour – there’s safety in numbers if you get spooked – and enjoy the wonderful live jazz in Frenchmen Street until it’s time to call it a night.